Kyler Murray has chosen football over baseball, at least for now. The Oakland Athletics selected Murray ninth overall in the Major League Baseball draft last June. 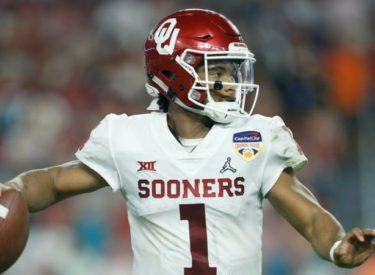 He then went out and won the Heisman Trophy in his only year as Oklahoma’s starting quarterback, declared for the NFL draft last month and picked the NFL over baseball this week.